As America's number one publication for hunting the white-tailed deer, Deer & Deer Hunting Magazine provides you with everything you need to know. Each issue of Deer & Deer Hunting Magazine combines detailed information about deer and their behavior with proven hunting tactics used by the experts. Along with information about best hunting practices, you get product and book reviews, useful Q&A's, and news about where to find the best hunting spots. 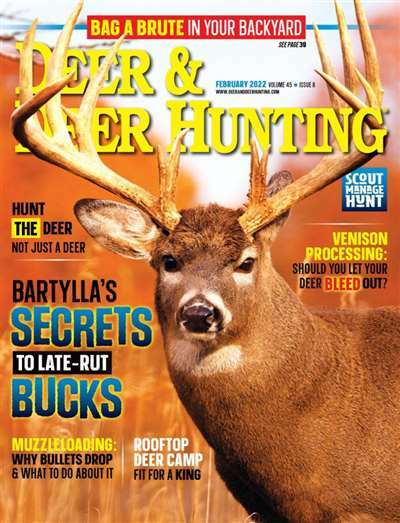 Subscribe to Deer & Deer Hunting Magazine at MagsConnect.com. Great resource for hunting whitetails and big game. This magazine is a great resource tool for the hunter. Photos, stories, product reviews and overall quality are on target. 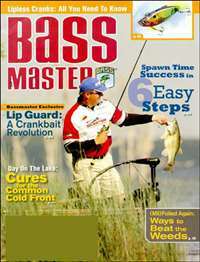 Read this magazine in the off season to stay on top of your game. 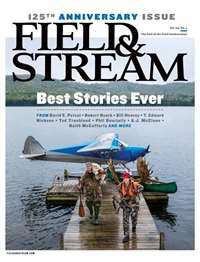 This magazine renews your interest in hunting and the great outdoors. A magazine with biology and research for whitetail deer hunters. 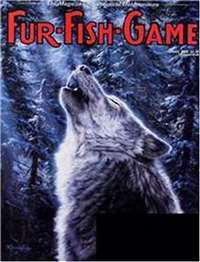 It contains information on rubs, scrapes, rutting bucks, bow-hunting, gun-hunting, muzzleloading, tactics, camouflage, and Quality Deer Management. I have had a subscription to Deer & Deer Hunting by krause publications for the past 3 years. I have had many other subscriptions to other hunting magazines and this one is the best. It only has articles about deer and deer hunting in it. And a nice touch is that the articles run from page to page they are not continued back to another page further in the magazine. No more flipping back and forth to read a complete article. 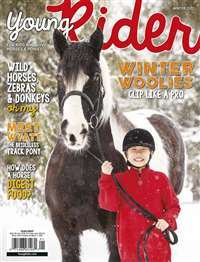 And it has articles for the new or seasoned hunter. I learn something new every time I read a copy and I have been hunting for years.